Showing recent results 1 - 15 of 256 products found. 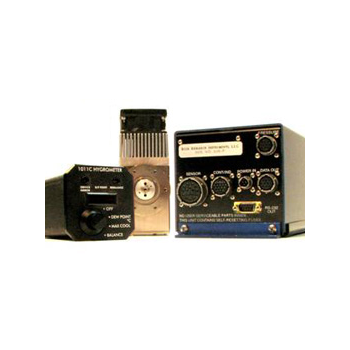 The 1011C Aircraft Hygrometer is a complete chilled mirror optical dew point system for monitoring atmospheric dew and frost points. 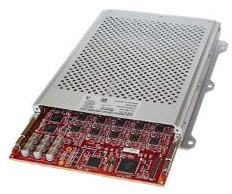 It provides three stages of thermoelectric cooling, and can reach frost points as low as -60 to -90 C, depending on mounting configuration and operating conditions. No auxiliary coolants are required. 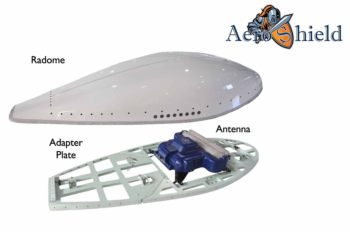 The Astronics AeroShield™ low drag radome and adapter plate system is the right solution for connectivity installations. 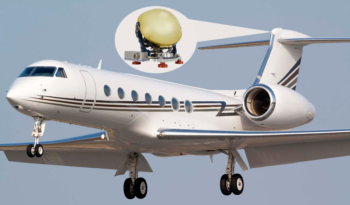 AeroShield is ARINC 791 compliant, which provides operational cost savings, fleet commonality, technology future-proofing, and system weight reduction. 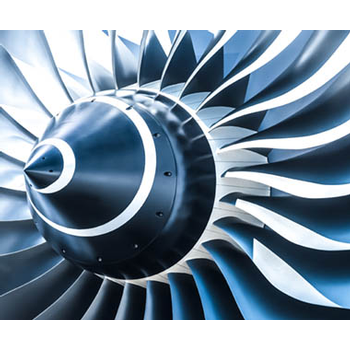 Aircraft is an aircraft simulation modeling package designed specifically for use in aircraft lab test facilities such as "iron bird" simulators and simulation-based avionics integration test facilities. iAircraft has been developed for the simulation of commercial aircraft and can also be parameterized to represent a wide range of fixed-wing aircraft. iAircraft is made up of a collection of Simulink models that may be run within the Simulink simulation software or on ADvantage based real-time simulation computer systems (rtX, rtX-V, etc). FR-1 - Concorde Battery Corp.
Glass shaft with rubber bulb to measure electrolyte within the cells of a flooded lead acid aircraft battery. Made in the USA.Made specifically for aircraft battery testing. 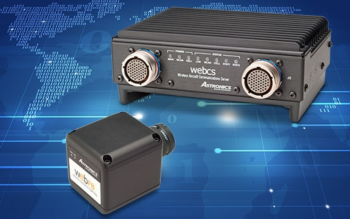 Astronics' versatile Aircraft Interface Devices (AIDs) solve avionics system integration and compatibility problems and play a key role in today's modern connected aircraft. CA-2100S-07 - Capital Avionics Inc. 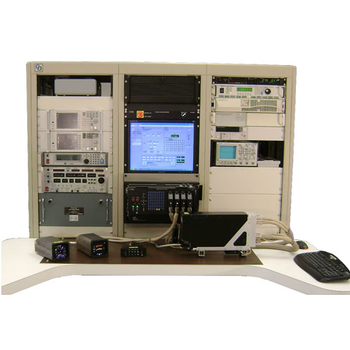 The CA-2100S-07 is a bench mounted, modularized and computer based test set used to service all types of aircraft electronics. 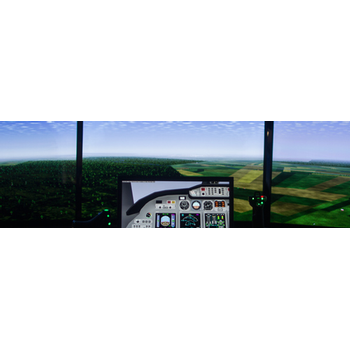 It simulates the aircraft environment and replaces a myriad of specialized test fixtures found in the industry. Aircraft Interior Flammability ServicesOur experts, including on-staff FAA DER, are experienced in evaluating aircraft interior materials. 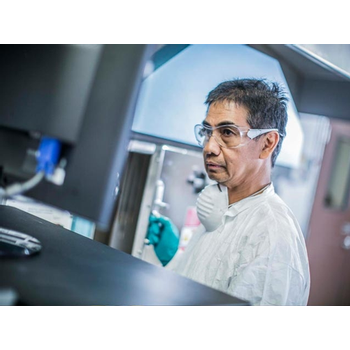 Read more details about our flammability testing services. 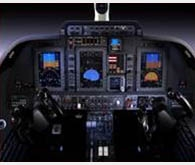 FliteStream Special Mission - Astronics Corp.
ETS 2000 - EMPORDEF –Tecnologias de Informação, S.A.
ETS 2000 is a data acquisition and control system, specifically designed to perform aircraft engine testing (turbo-fan and turbo-prop). 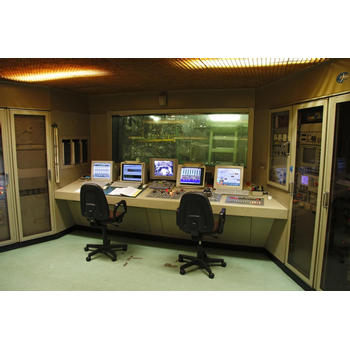 The system makes extensive use of COTS technology with demanding technical requirements, making it a low risk solution. 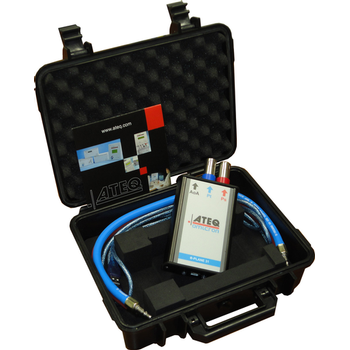 The system architecture main capabilities allow: real time data acquisition, monitoring and control as well as processing, analysis and report of the acquired data. electronic Consolidated Automated Support System (eCASS) will validate that the aircraft is combat ready. eCASS is the workhorse for avionics repair across the Naval Aviation Enterprise. Through automated testing at sea and ashore, maintainers are able to return equipment to readiness status quickly and efficiently. 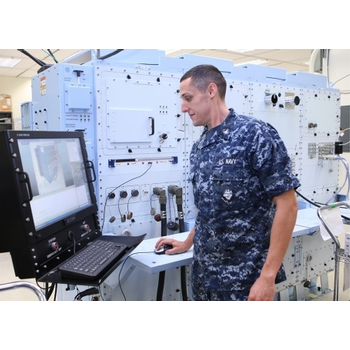 Compatibility with legacy CASS stations preserves the Navy’s investment in more than 550 Test Program Sets supporting 750 avionic components.